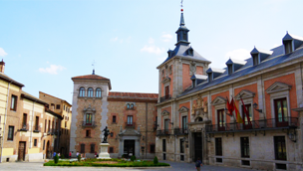 We are a young and dynamic professional team of guides prepared to offer you the very best of Madrid tours and surroundings, as well as the regions of Castille. 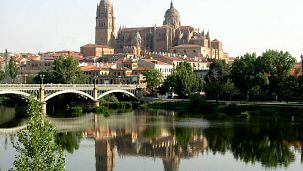 We can also offer you contact with a select group of colleagues in the rest of Spain & Portugal. 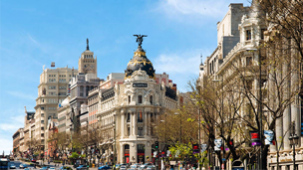 We are a select group of multilingual official tourist guides in Madrid that can offer you first class service that integrate technical, cultural and humane capabilities. We are not only qualified but also entertaining, we intend to transmit information in an interesting manner, culture and fun can go hand in hand, and we want our clients to enjoy themselves while they learn. 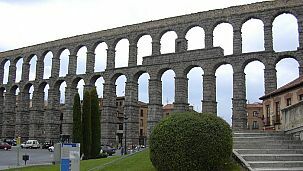 All Madrid tours are private, custom made to fit each client, personalized, unique and entertaining. We need to know what, when and where and we will perform within the ideal time frame.Who are our clientele? 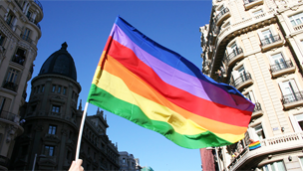 People from Madrid, from other parts of Spain, from European countries, from the Americas and from all over the World. The independent traveler, traveling families, groups of friends who travel together, school groups, cultural associations, are just a few examples. 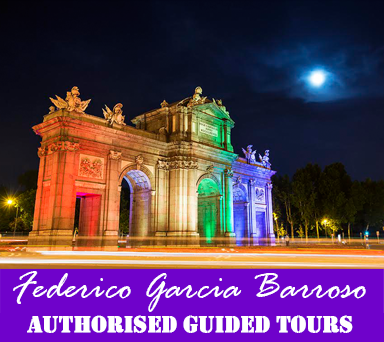 We find that our clients not only contact us once but come back for a different Madrid tour and promote us to their friends and acquaintances for new tours. 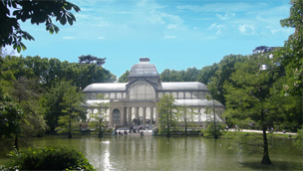 If you need additional information about our tourism services in Madrid and surroundings, we can refer you to other people as well as transportation, accommodation, restaurant and other services available. 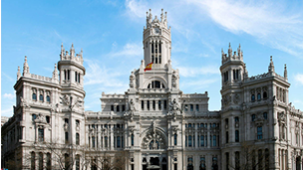 Madrid has an enormous amount of museums, palaces and monuments that are visitable. You can pick and choose according to your interests. 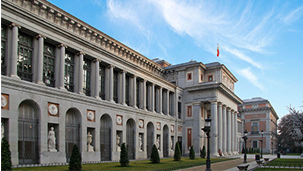 We suggest that you do not miss: Royal Palace, Prado Museum, Reina Sofia Museum and Thyssen-Bornemizsa which are Madrid’s prized possessions. If you would like to visit other museums, just let us know. This is a 4 hour walking tour, including one break in the middle. 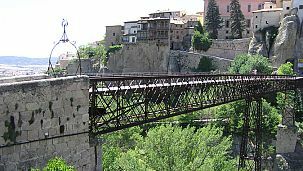 The tour includes an interesting and far reaching panoramic view of the city as well as a pleasant walk throughout the old town of Madrid. 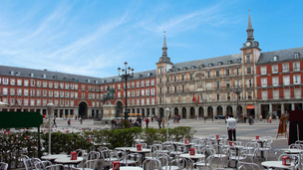 The roots of Madrid, the origins of the old town up to and including the 15th century. We also see a few remaining arqueological sites. You will hear stories about the early inhabitants and take a pleasant historical walk through the different civilizations that were here: Muslims, Cristians and Jews. 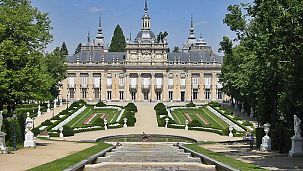 The tour ends in the period of the Catholic Kings Isabel and Ferdinand. 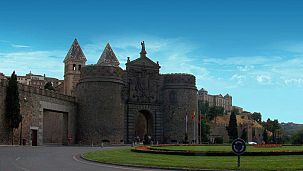 The modern age Habsburg Dynasty that reigned in Spain during the 16th and 17th centuries. Take a walk and enjoy the Old Town focusing on buildings from this period, see what these monarchs left behind. One of our most picturesque and unique tours. The new Bourbon Dynasty that arrived from France in early 18th century and still continue today. 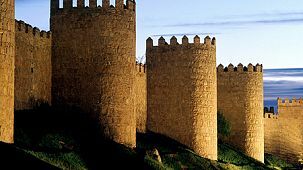 We walk you through that period of history observing the buildings and monuments that we have inherited from those kings and queens throughout the city. 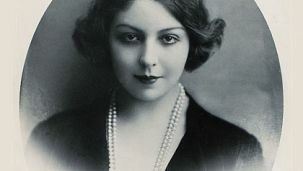 This Madrid is more elegant and glamorous. Few cities can boast about the amount of writers that all throughout its history have produced their novels, plays & poetry in their city limits. 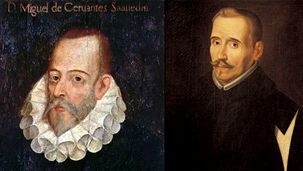 Classical (16th and 17th centuries) as well as Modern (18th thru 20th centuries) literature, the great geniuses of the Castilian language (Spanish) left there “words” in Madrid. This city inspired many of the greatest to write their masterpieces that today are part of our literary heritage. 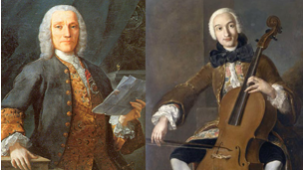 It is a great privilege to speak of Classical Music in the city of Madrid, great composers and interpreters left their “notes” all along the old city. Some were locals, others foreigners, their creations are immortal and today they fill Madrid with an atmosphere of sound and colour. 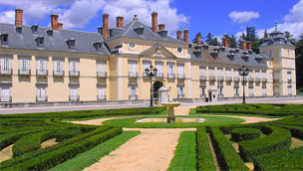 This historical palace is the oldest of all and was used as a winter hunting lodge. 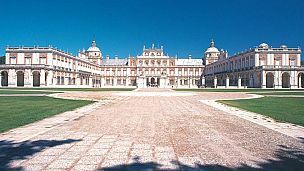 Visiting this palace you will encounter artistic styles that start with the 16th century Habsburg Dynasty though to the latest Bourbon Kings. 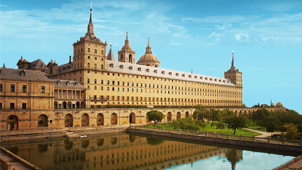 A Renaissance city and necessary reference for those who love the Spanish language. 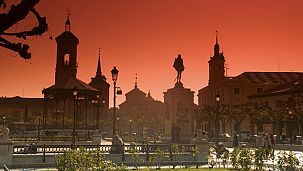 Visit it's old town, the famous university, and the house where Miguel de Cervantes was born, the author of “Don Quijote de la Mancha”. 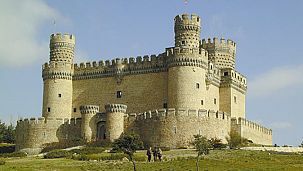 If you wish to visit other parts of Spain, contact us.